It is a leading ferry company in the English Channel. 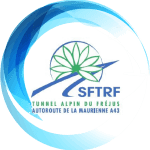 Its fleet has been built to the highest technical standards. That's why it offers the best facilities for you and your vehicles. day for your immediate service. 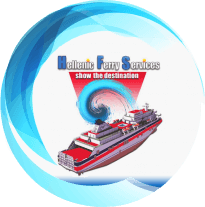 WELCOME TO THE SERVICES OF HELLENIC FERRY SERVICES S.A. The mission of our company is the best service of our customers, always trying to fulfill their requirements successfully. 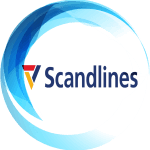 Our goal is to relieve you of any inconvenience or delay during your trip and provide you with the best combination in terms of service quality and price competitiveness. There is no worldwide sea passage, which our company can’t successfully serve consistently with the most economical market prices. We are pleased to inform you of our EXCLUSIVE collaboration with P&O FERRIES, which serves the English Channel and other passings, such as Calais-Dover, Houl-Rotterdam, Houl-Zimbrug, Truckport-Rotterdam, Truckport-Zimbrug, Tillbury-Zimbrug, Larnie-Trune and Dublin-Liverpool, as an exclusive representative in Cyprus and Bulgaria. 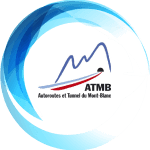 We can also serve you on your journeys between Italy & France, with the Mont Blanc & Frejus tunnels. 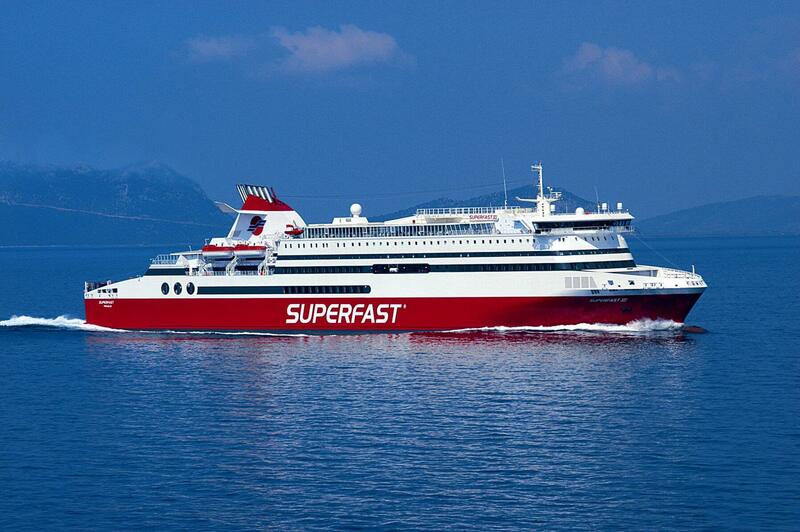 Having the competitive edge of our long experience in the ferries’ field and our exclusive partnerships with other ferry lines – we have the ability to meet your needs and offer you every kind of help you may need in the difficult task called ”transport”. That is why we always try to make partnerships with the most competitive and reliable ferry companies so that we can effectively and efficiently meet your every marine need. As we do all these years, we continue to provide you with the best quality of ferry services, combining the most affordable prices, a fact that is necessary in the difficult times we are going through. 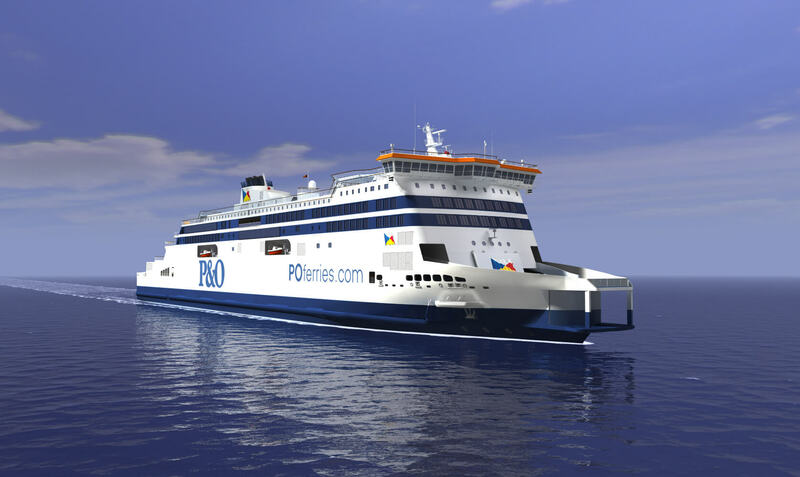 P&O Ferries is the only ferry company that has not faced any strike mobilization from its employees over the past 25 years. The number of departures from both ports is 30 per day with a frequency of 45 minutes. 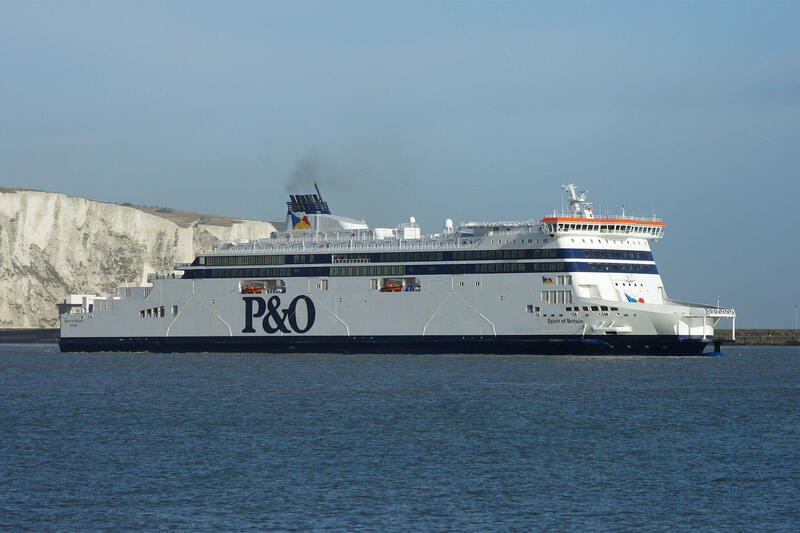 For these reasons, P&O Ferries is a leading ferry company in the English Channel. Its fleet has been built to the highest technical standards. That’s why it offers the best facilities for you and your vehicles. My colleagues and I will always be by your side to provide you with the best service. We will be glad to offer you our services so you can find out, like our partners did, the credibility of our company combined with the best market prices. Operating 24 hours a day for immediate service.